All our cables are available in standard lengths of 1m and 1.5m for modulation cables and 2, 2.5, and 3m for speaker cables. Custom lengths are available by request. 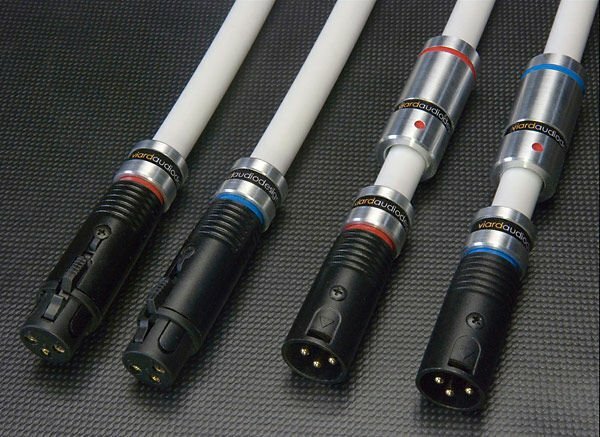 Speaker cables are available with banana or sandwich spade connectors including banana on one side and spade on the other.